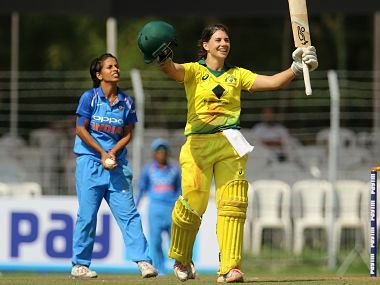 Opener Nicole Bolton struck an unbeaten 100 off 101 balls after Australian spinners bamboozled the Indian batting to set up a crushing eight-wicket win in the opening game of the three-match series. India will start the three-match series with the first one-dayer on 12 March, followed by the second and third game on 15 March and 18 March respectively in Vadodara. The CM Virbhadra Singh lauded Sushma for bringing laurels to the state and said that it was duty of the state government to honour and encourage such achievers in field of sports. 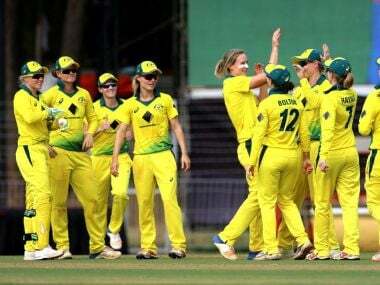 Railway Minister Suresh Prabhu today announced a cash award of Rs 13 lakh for each of the 10 women's cricketers employed with his department for their inspiring show at the World Cup. India have all been inspired by these girls, who were on track to be world champions for the majority of the summit clash against the hosts. All they now need is a glitzy tournament like the IPL to shoot them in the galaxy of the Mithalis, Ellyse Perrys and Sarah Taylors. So that come New Zealand 2021, India is better prepared to lift the Cup. 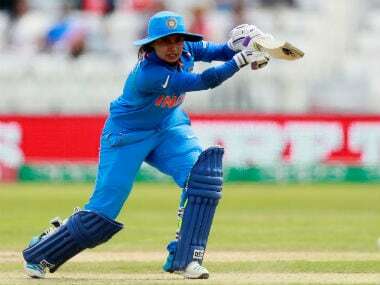 There was heartbreak for India as Mithali Raj and Co faltered at the last hurdle in the Women's World Cup 2017, losing by a whisker against England. ICC Women's World Cup 2017: With Mithali Raj and Co in second final, is this the best Indian team ever? 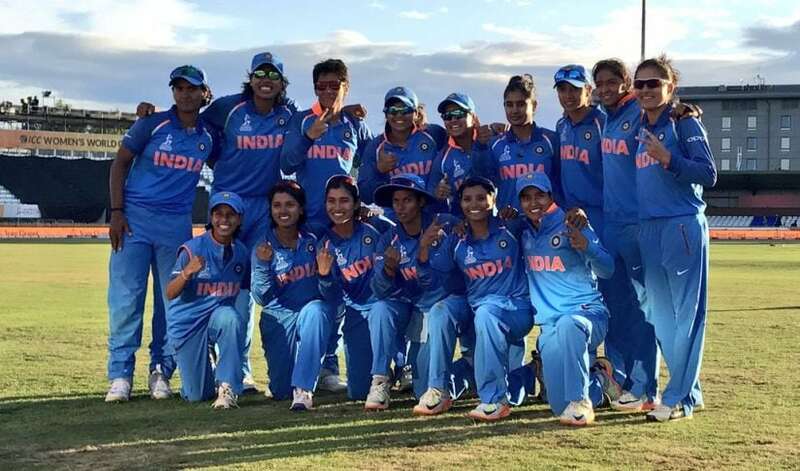 India first made the final in 2005 and Mithali Raj and Jhulan Goswami are the only players from that squad to also feature in the current team. Take a look at how the two teams compare against each other.